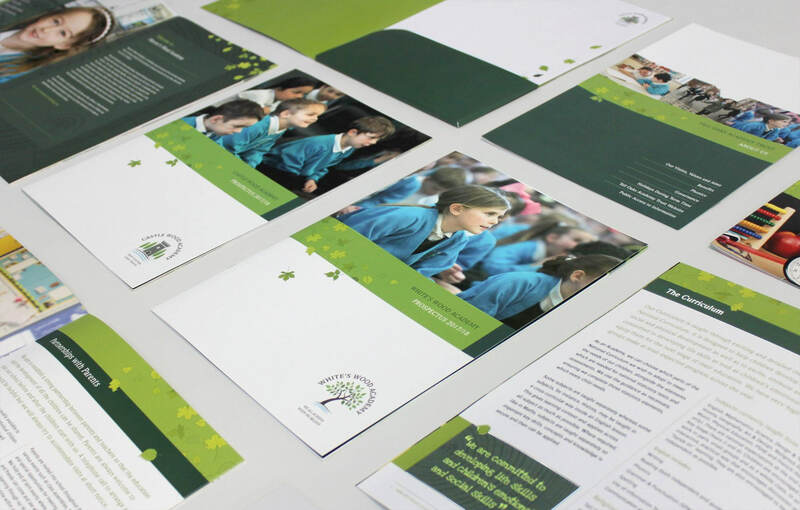 Rebrand, prospectus design and marketing materials for three school academies. 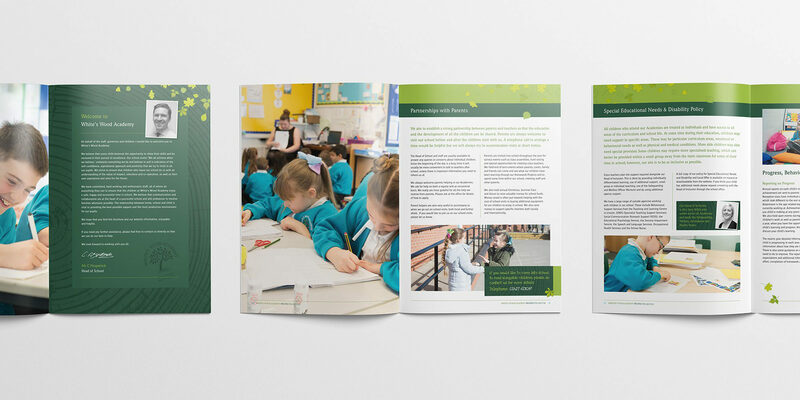 Tall Oaks Academy Trust are an independent multi-academy trust in Gainsborough, Lincolnshire, which consist of three primary schools; White's Wood, Mercer's Wood and recently founded Castle Woods. Upon transistion of the schools to acamedies we were invited to create a new visual identity for the Trust and each of the Academies that reflected their values and vision. The scope of work involved a set of logos, prosepectus', brochures and various supporting marketing materials.